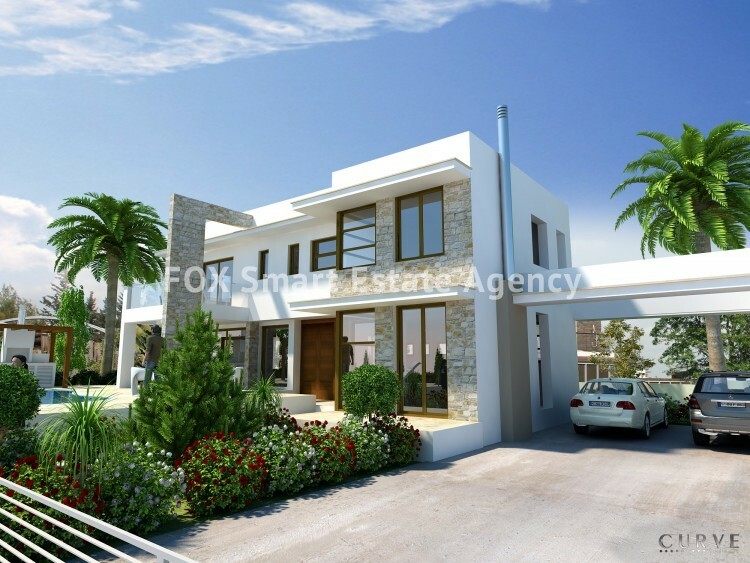 Three bedroom luxurious house,with a private swimming pool, 15min from Larnaka and approximately 800m from the beachfront. 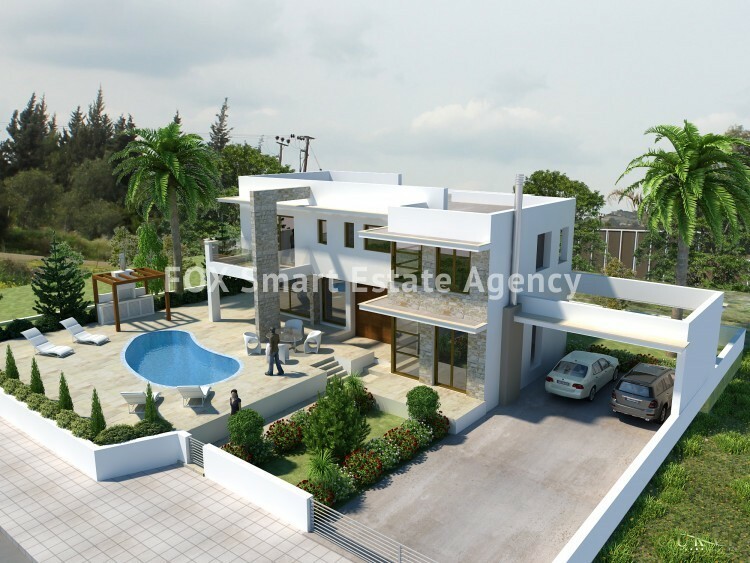 This house has an excellent internal and external layout. Completion date, 10 months from singing of contract of sale.